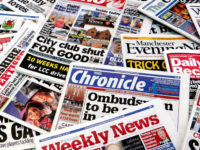 A number of Trinity Mirror paid-for regional weekly newspapers saw their circulation fall by more than 20 per cent year-on-year, new ABC figures show. The worst performing was weekly the East Grinstead Courier, which saw sales drop by 60 per cent to 1,350 for the six months to the end of December 2017. Sales of Newsquest’s Wanstead & Woodford Guardian were down 54 per cent year-on-year to 1,405 copies per week. 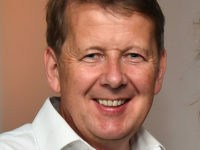 Trinity Mirror’s two Gloucestershire titles recorded double-digit circulation rises to nearly 10,000 copies each after moving to a weekly publishing frequency in October last year. Independent News and Media’s fortnightly Sunday Life newspaper, which is sister title to the Belfast Telegraph, had the highest circulation across the non-daily news sector at 32,892, down 10 per cent year-on-year. 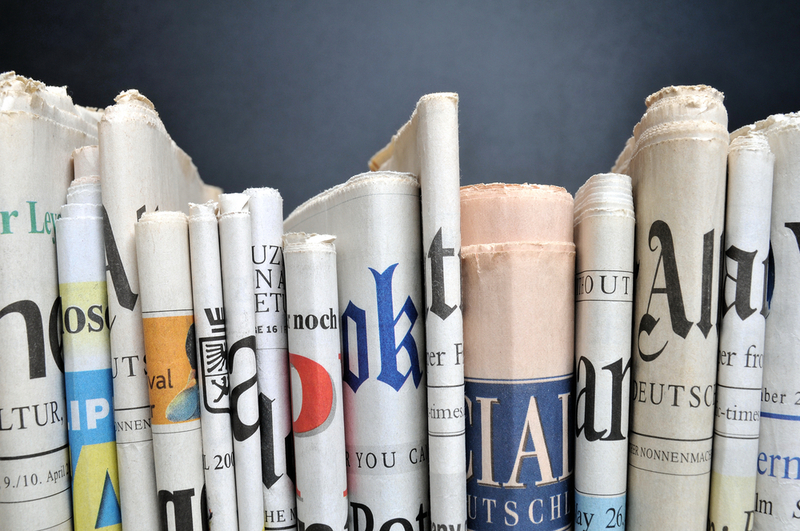 Weeklies the Isle of Wight County Press and the Kent Messenger, both of which were bought out by rival publishers last year, saw their circulations fall by 9 per cent and 11 per cent respectively. Avast Antivirus is one of the best antivirus which is very popular for providing best quality antivirus services across the world. Avast Antivirus provides best antivirus features which helps to scan your computer deeply. It also warns about any suspicious threat found on the system. For more details call Avast Tech Support Number. Gmail is the one of the most popular mail service provider in the world. If you are a Gmail user and can’t able to access your account don’t worry, you can dial Gmail Email Customer service toll free number for instant results.